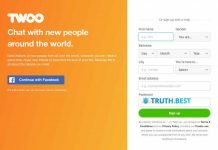 Home Dating sites LDSPlanet.com Review: Real Dates or Just Fakes? LDSPlanet.com Review: Real Dates or Just Fakes? How much does LDSPlanet.com cost? How to delete LDSPlanet.com account? 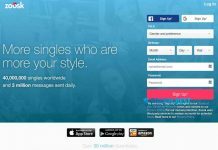 LDSPlanet.com is the largest online dating app for the singles of Church of the Latter Day Saints looking for matches with the same beliefs. LDSPlanet has a lot of different features for free and paid members. So if you are a single Mormon looking for a person who shares the same faith, LDSPlanet is definitely worth a try. To register LDSPlanet account is not complicated. You need to enter a valid email address, choose a username and set a password. Also, you need to answer some questions that show your level of faith, for instance, “How I feel about the Church.” Such questions are important for other users to understand if they are interested or not. There are some features available for free, for instance, photo liking and commenting, match searching and picture uploading. If you want to have an extended feature set, you need to upgrade your subscription to Premium. Note! Once your account is deleted, you will no longer be able to access your photos and conversations. This site is mostly used by Marmon singles looking for a serious relationship and marriage. 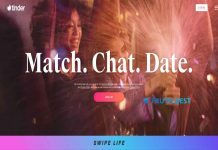 LDSPlanet.com is a top religious dating site for followers of the Latter Day Saints movement. Combining an enormous member database and cool features it is also easy to set it up and use. It allows finding LDS men and women with the same beliefs seeking a relationship, friendship or marriage. 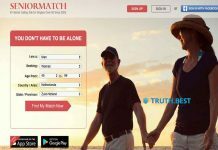 LDSPlanet.com accepts only Mormons singles. So, for Christians and other denominations, it is better to consider the other dating platform, for instance, Christian.Mingle.com. Next articlePOF Review: Is It Possible to Find Any Good Fish There?